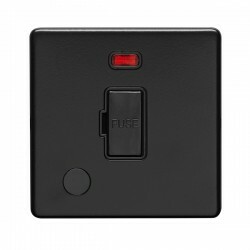 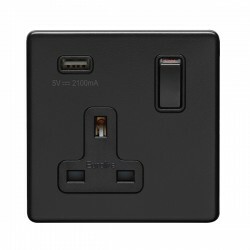 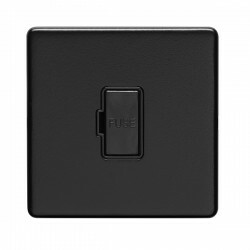 Eurolite Concealed Fix Flat Plate Matt Black 1 Gang Telephone Slave at UK Electrical Supplies. This 1 Gang Telephone Slave (ECMB1SL B) is part of Eurolite’s Matt Black range, a versatile collection of wiring accessories featuring subtly curved corners and smooth concealed fixings. 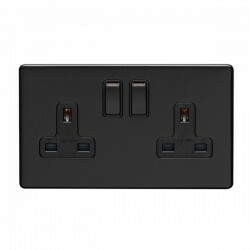 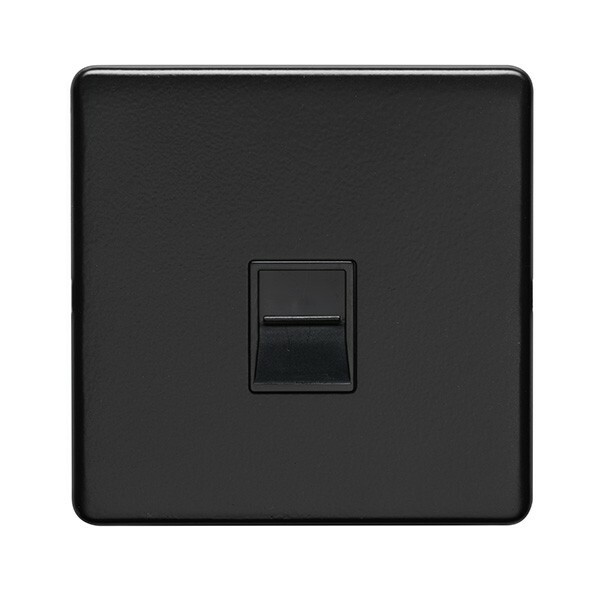 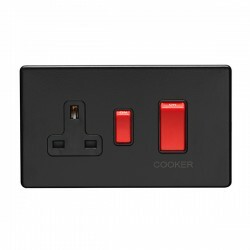 These discreet flat plate switches & sockets are ideal for a wide variety of commercial and domestic settings. 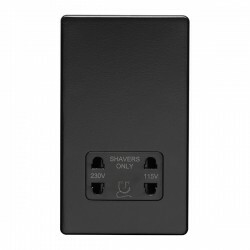 The 1 Gang Telephone Slave is designed to provide convenient connections for secondary phones.